If you are a beginner or want to build your skills this is the class for you. Both walking foot and free motion quilting will be covered in this class with an emphasis on free motion. We will create a wall hanging where using the walking foot will address 1/4 inch seam allowance and organic curves. 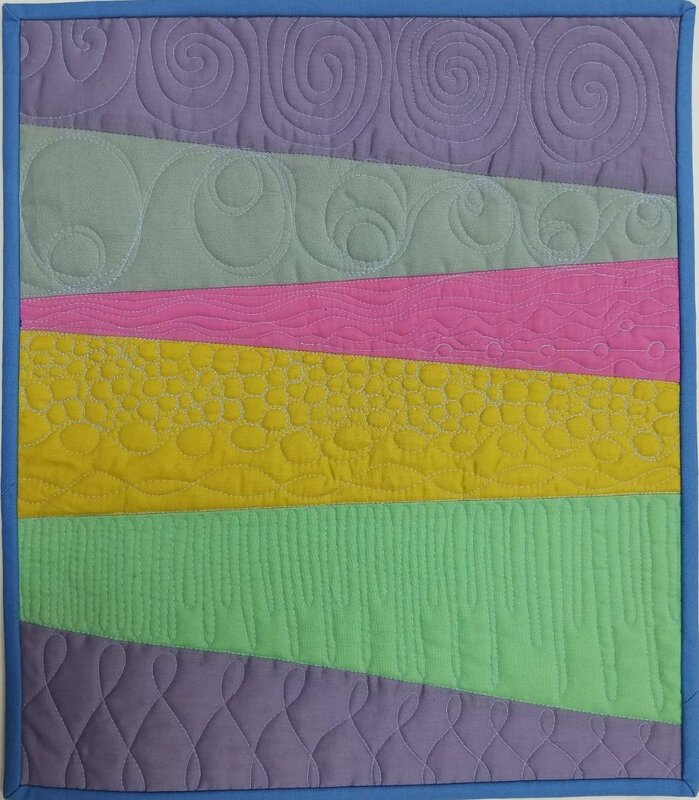 Free motion quilting will cover stencil designs and filler quilting. A darning foot (or embroidery foot) and a walking foot is required for this class.